Three high-intensity Piranha LEDs in a waterproof, flame-resistant module measuring 3.15" long x 0.6" wide x 0.5" tall (80mm long x 15mm wide x 12.5mm tall). 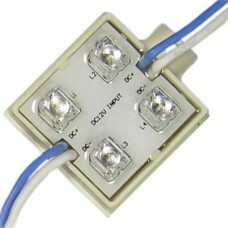 Each module is sealed in a white resin, giving it a waterproof IP67 rating. Located at each end are mounting holes spaced 3.5” (88mm) apart on the 3.9” (98mm) base. 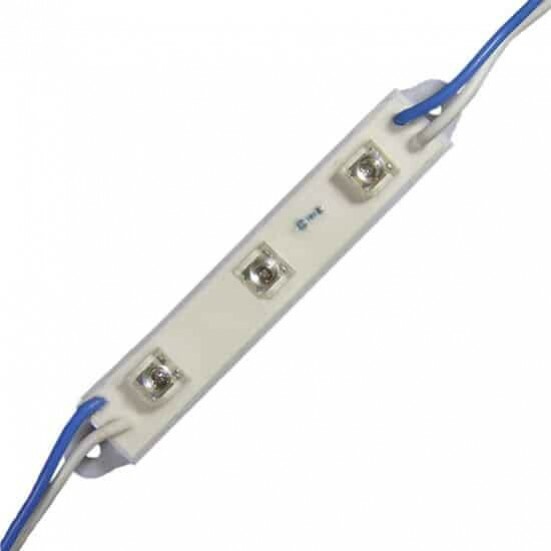 LED output color of White (cool-white temperature) at an intensity of 19,200mcd with a viewing angle of 120 degrees. Power input is 12v-15v DC at a working current of 36mA per module. 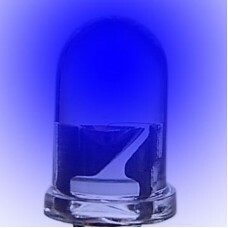 LED output color of Blue (470nm) at an intensity of 7,300mcd with a viewing angle of 120 degrees. Power input is 12v-15v DC at a working current of 36mA per module. LED output color of Green (525nm) at an intensity of 11,500mcd with a viewing angle of 120 degrees. Power input is 12v-15v DC at a working current of 36mA per module. LED output color of Red (628nm) at an intensity of 6,800mcd with a viewing angle of 120 degrees. Power input is 12v-15v DC at a working current of 40mA per module. 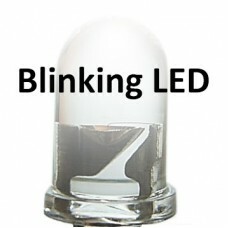 LED output color of Yellow (590nm) at an intensity of 12,600mcd with a viewing angle of 120 degrees. 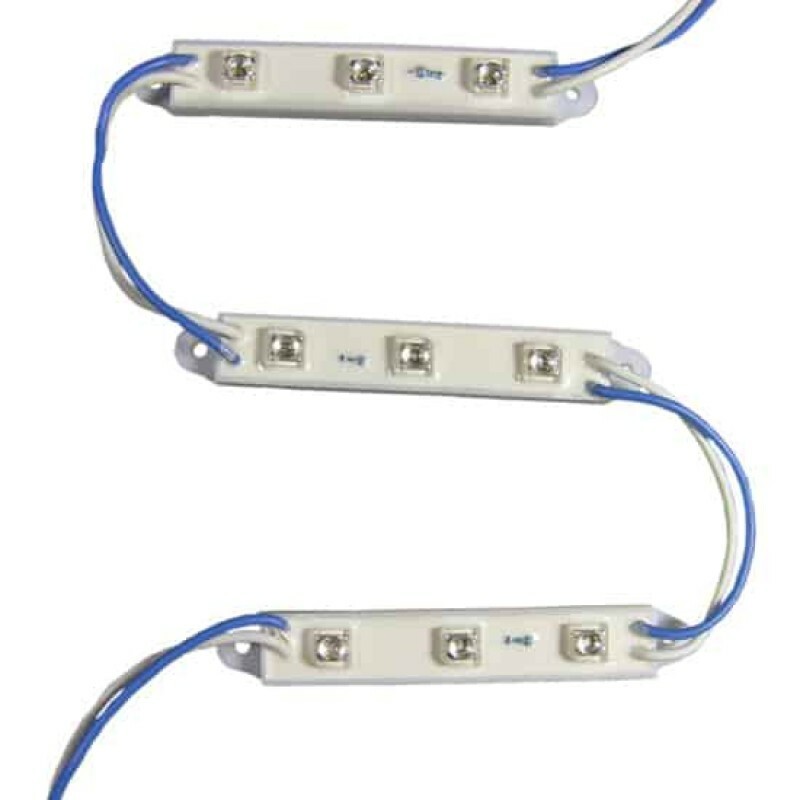 Power input is 12v-15v DC at a working current of 40mA per module.